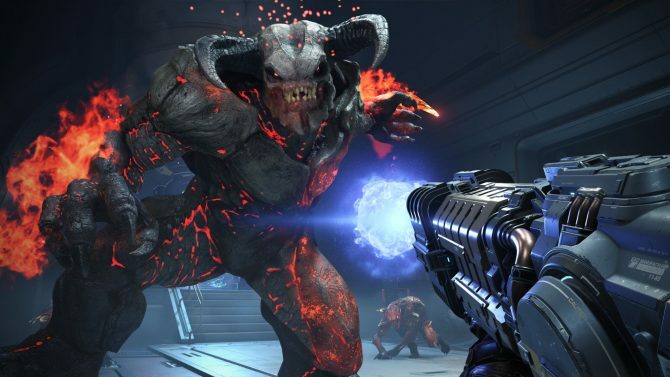 Earlier today, a brief new trailer for the direct-to-video release of DOOM: Annihilation was released and let’s just say that it didn’t look so hot. The latest film based on the classic gaming franchise looked extremely low budget but also just didn’t come close to resembling much of anything we’ve seen from the video games other than maybe the phrase “portal to Hell” said at one point in the trailer. If I had watched this trailer in a vacuum, I never in a million years would’ve guessed that it was a DOOM movie. 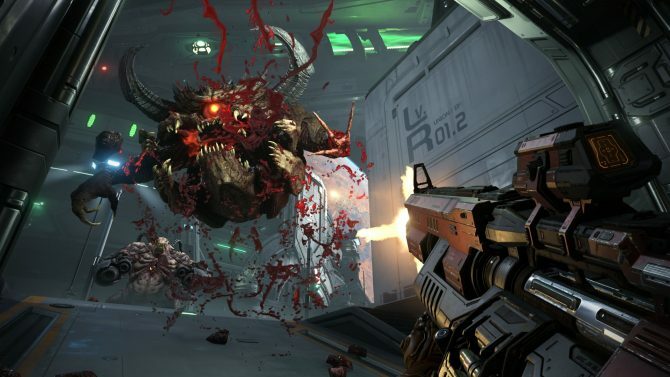 Soon after the trailer went live, one fan on Twitter reached out to both id Software (the series’ longtime developer) and the official DOOM Twitter account to gauge their own reactions to the Annihilation trailer. Surprisingly, the official DOOM account quote-tweeted the message and plainly said, “We’re not involved with the movie.” It’s a statement that isn’t necessarily condemning Annihilation outright, but it’s pretty passive aggressive if I do say so myself. 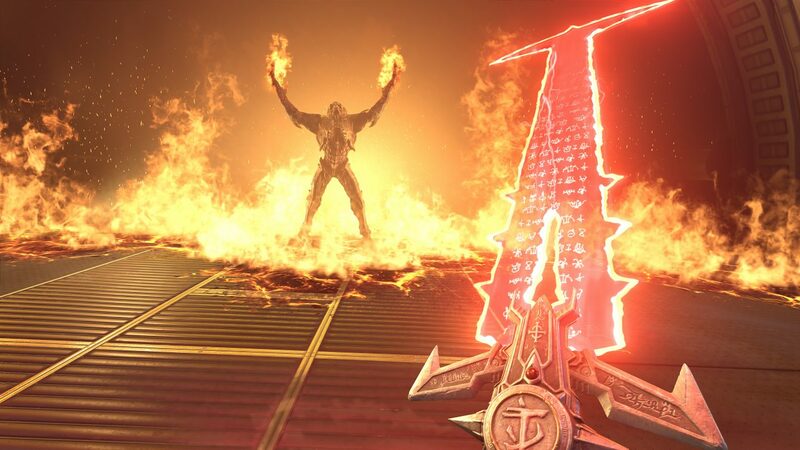 Even though Annhilation looks rough, DOOM Eternal looks freaking awesome. Let’s just hope we get a release date for the latest entry in the franchise sooner rather than later. 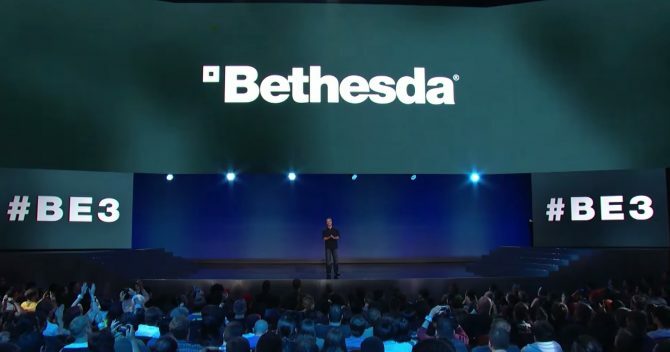 Whenever it does arrive, it’ll be landing on PS4, Xbox One, PC, and Switch.